Recently the World Health Organization (henceforward WHO) has received significant criticism for its choice of action, as well as on occasion its inaction, with much of this criticism focusing on the role the Organization plays in coordinating the global response to potential pandemics.1 While the merits of these criticisms are not the focus of this paper, the WHOs action, or delayed action in responding to global health emergencies raises a number of questions about its accountability for its actions. To that end, this paper examines accountability through the lens of the WHO’s management of the recent Public Health Emergency of International Concern (PHEIC) regarding the outbreak of Ebola in West Africa. In doing so we consider the actions, or inactions, of the WHO during this outbreak along with the internal and external accountability mechanisms that the WHO currently employs in order to ensure oversight of its actions. This paper argues that the Ebola pandemic has highlighted one of the major flaws in WHO governance: the lack of appropriate accountability mechanisms to address wrongful acts or omissions by the Organization when they occur. This paper also argues that the recent criticism regarding how the WHO has responded to and managed global health emergencies is exacerbated by the defects in the accountability mechanisms employed by the WHO. 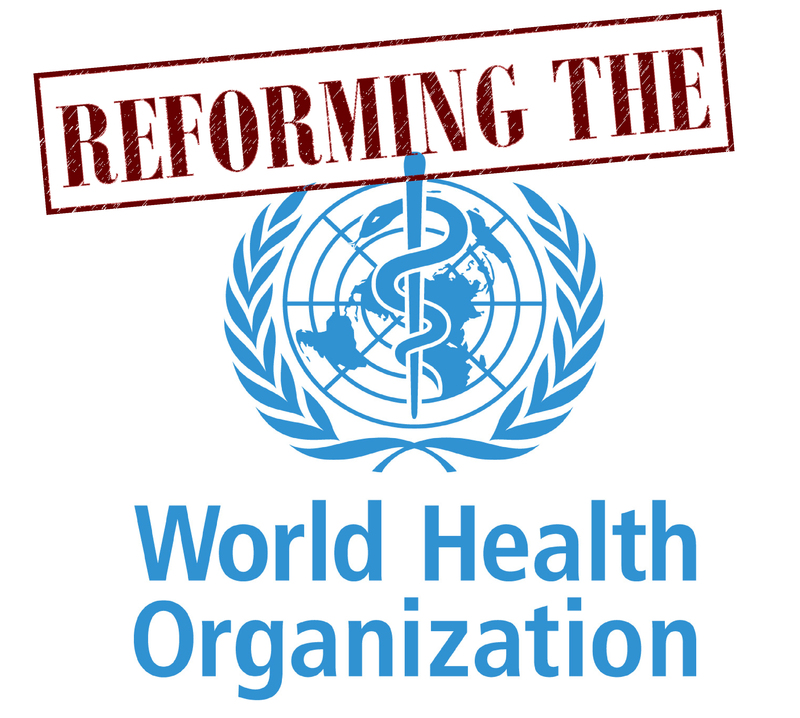 It further argues that the Guiding Principles which are set at the core of the WHO Accountability Framework are too limited in their remit, and the manner in which the Principles are implemented and operationalized by the WHO are also far too limited. In addition, while there has been some consideration of accountability in general terms by the WHO, with the creation of an explicit Accountability Framework, there remains a number of issues that limit the ability of the WHO to be effectively held to account. This paper concludes that the WHO needs to further develop its accountability mechanisms to strengthen the concept of accountability under the next Director-General, and suggest ways in which this could be achieved. It is important to note at this stage that our focus in this paper is on WHO accountability as we consider the WHO to be an autonomous actor, beyond its Member States.2 This concept of accountability requires the WHO to account to both its Member States and to the broader international community, and both aspects will be contemplated within this paper. Member State accountability may continue to arise but considerations of that are beyond the remit of this paper.